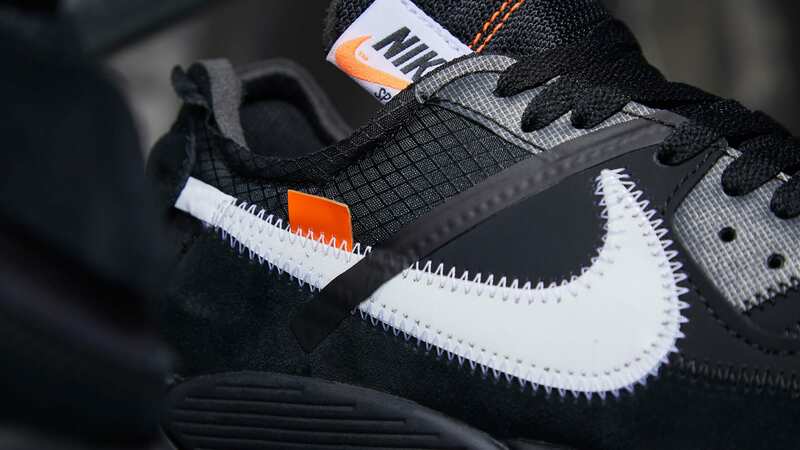 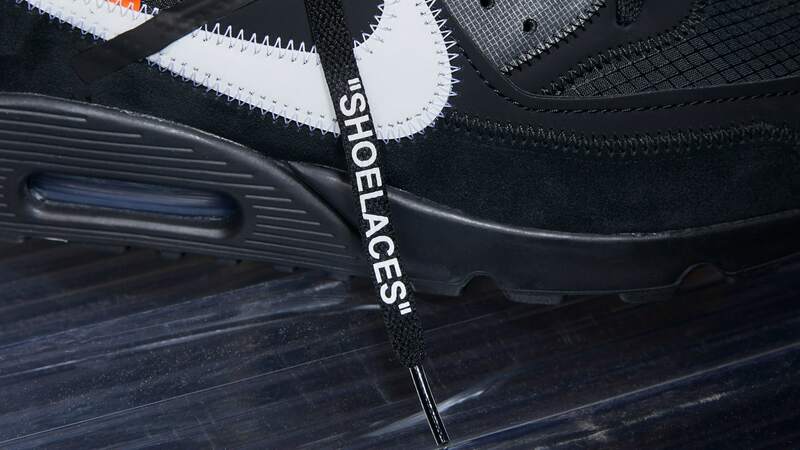 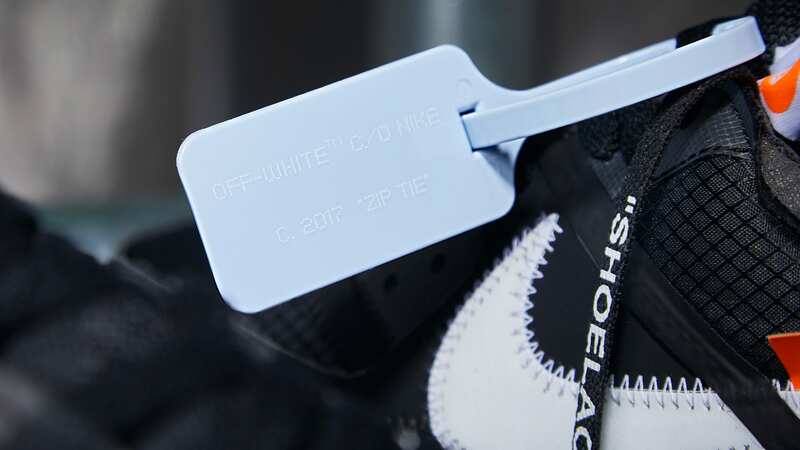 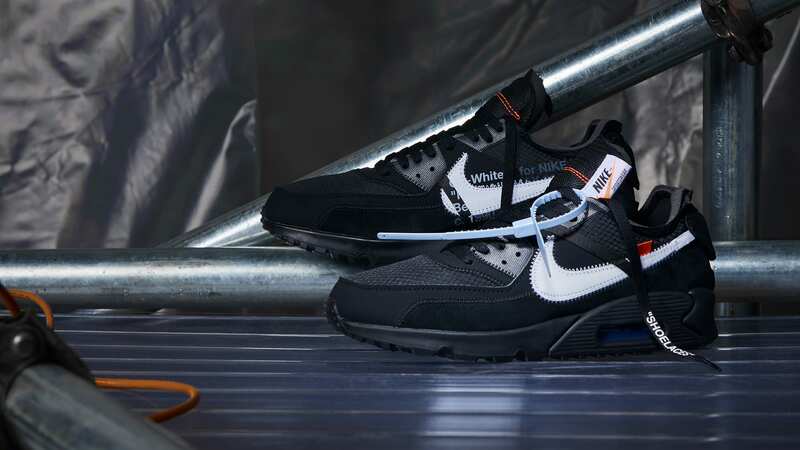 While official imagery has already surfaced for the OFF WHITE x Air Max 90 ‘Desert Ore’, there is the question of if the upcoming ‘Black/White’ OFF WHITE x Air Max 90 will be the final installment in Virgil Abloh’s ‘The 10’ series. 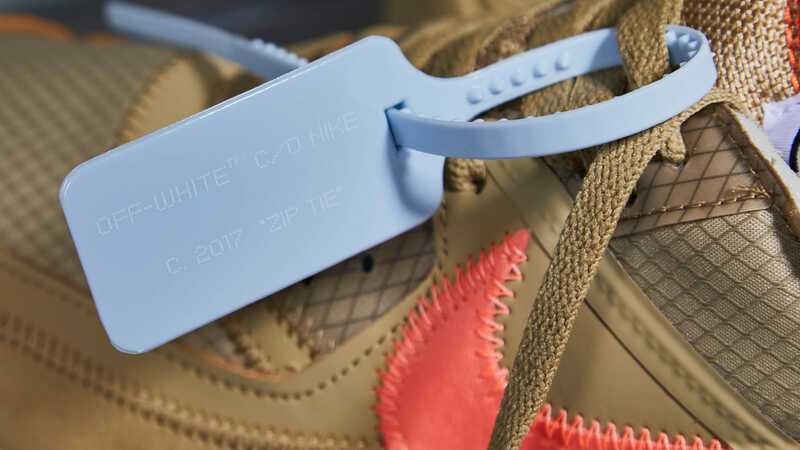 And the timing surely seems perfect with Abloh’s initial Louis Vuitton men’s collection coming available and his IKEA collaboration set for a tentative 2019-20 rollout. 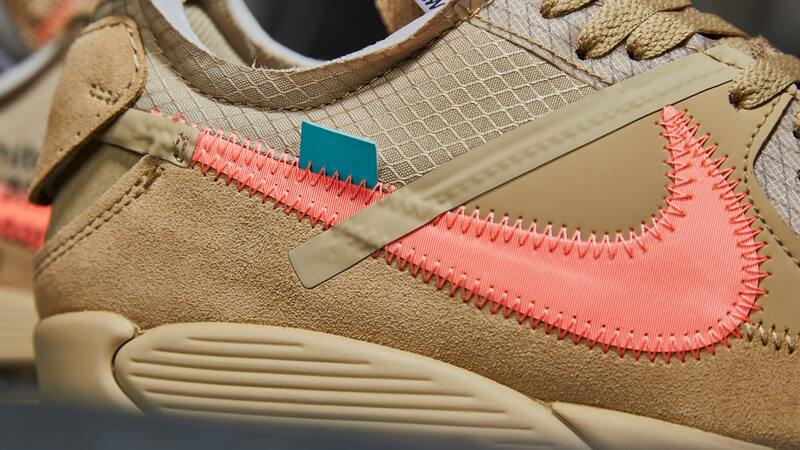 But if this is the final run…it’s set to be a good one. 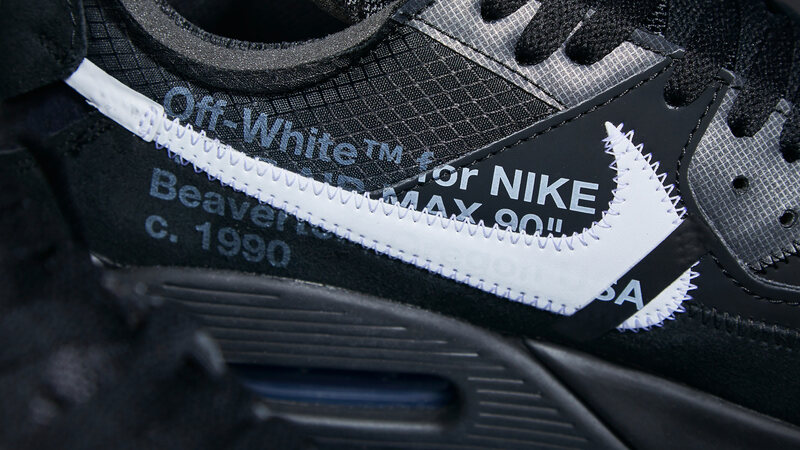 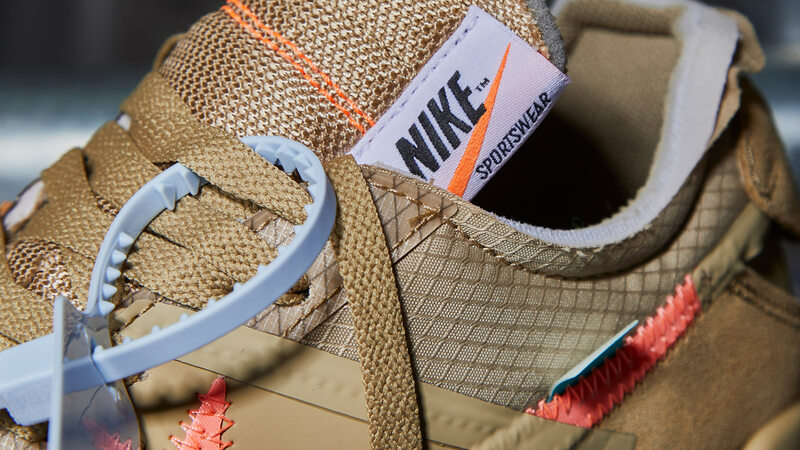 The two colorways complete a reboot for the original 10 silhouettes now having been doubled with new pallets. 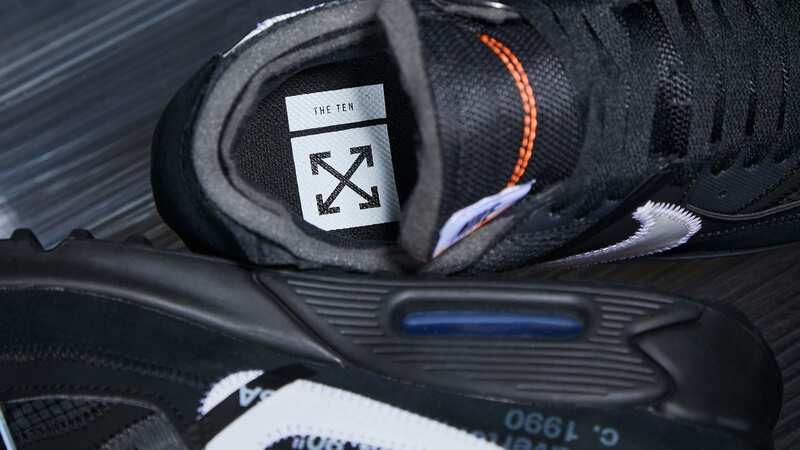 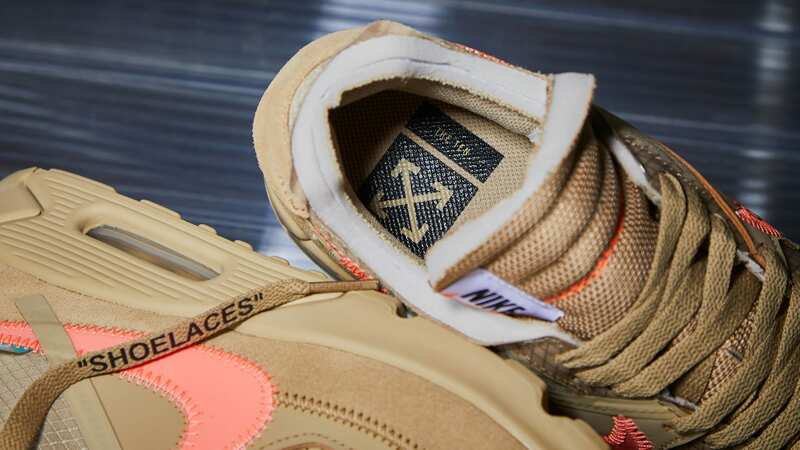 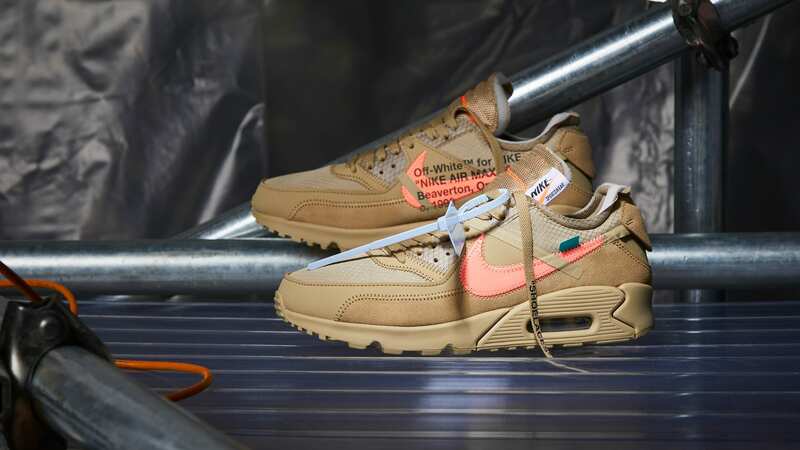 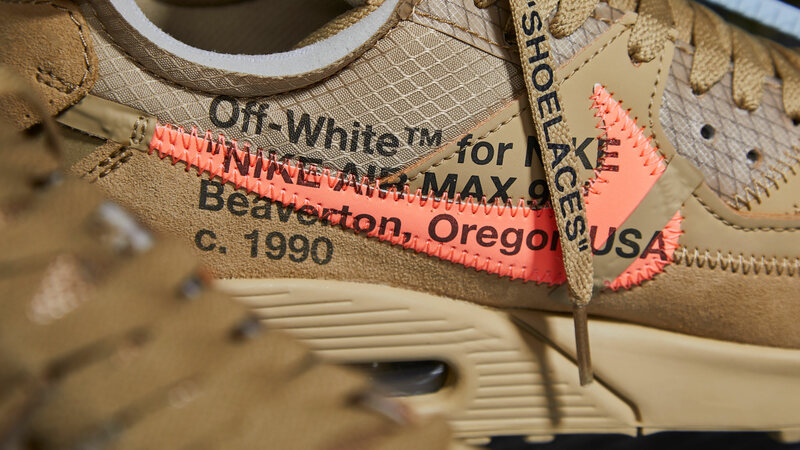 The potential last OFF WHITE x Nike Air Max 90 offering will be available February 7th at various retailers across the globe including End.